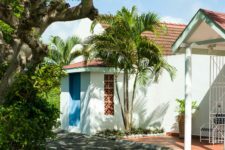 The villa is set within its own lush tropical grounds, with a commanding view of Lance Aux Epinés Bay and the Caribbean Sea. 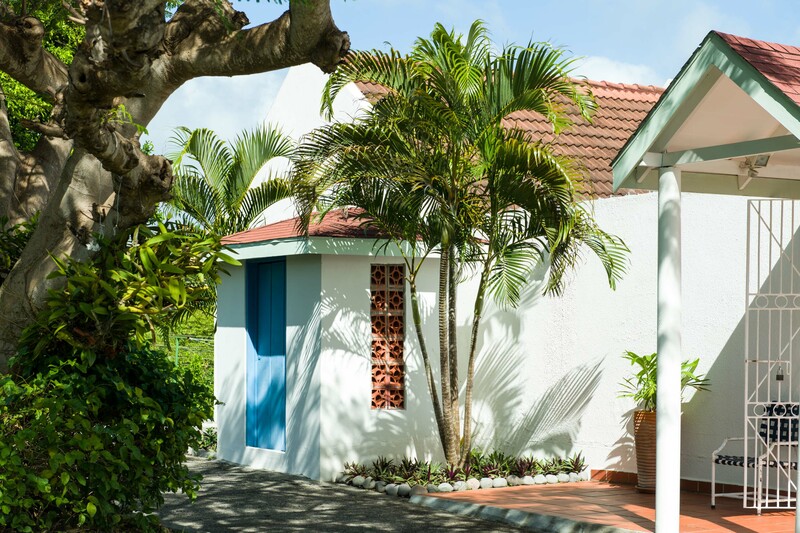 This special Caribbean villa is situated in a fashionable and exclusive residential area on the south coast end of the island of Grenada. 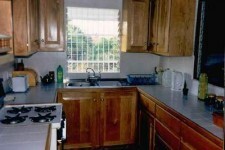 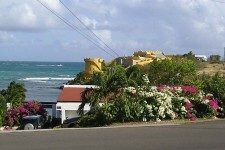 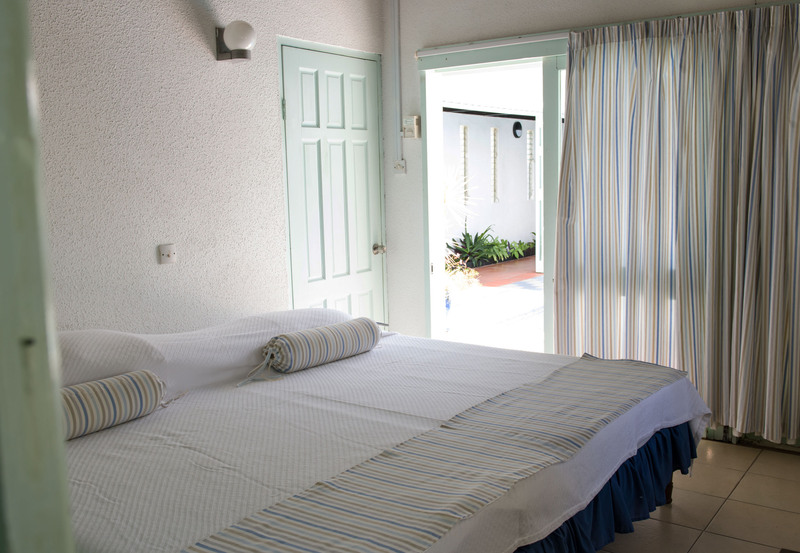 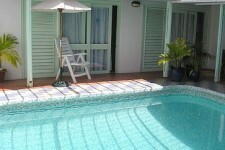 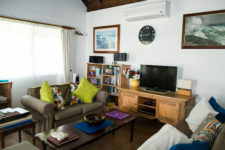 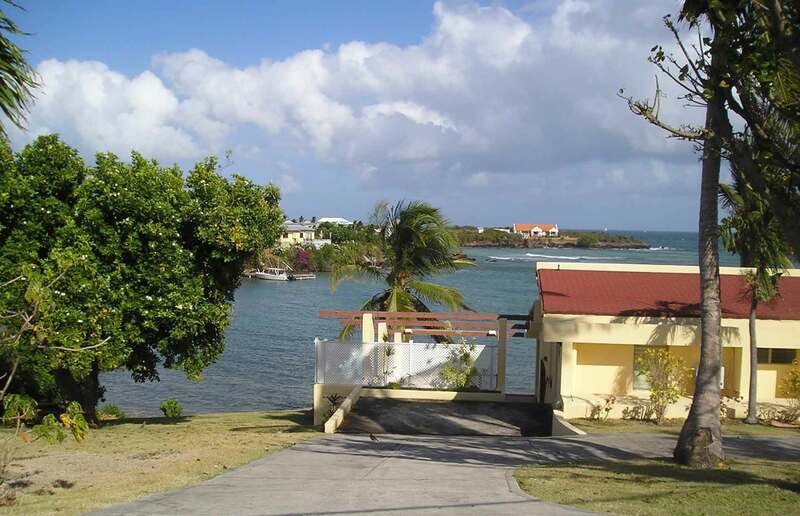 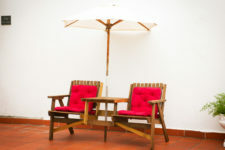 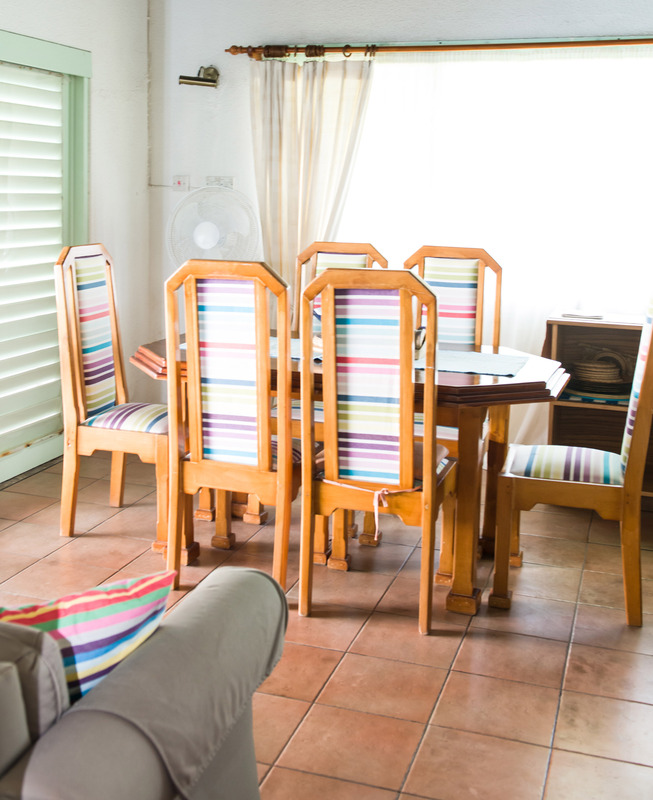 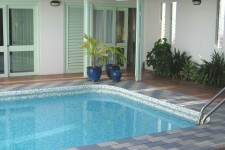 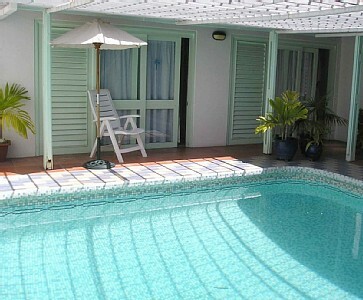 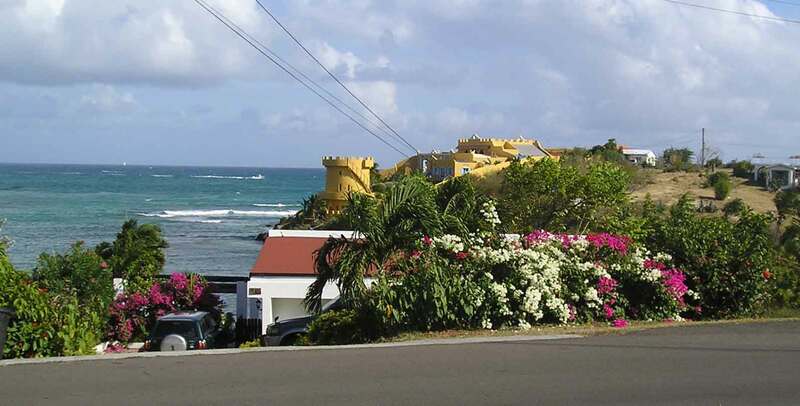 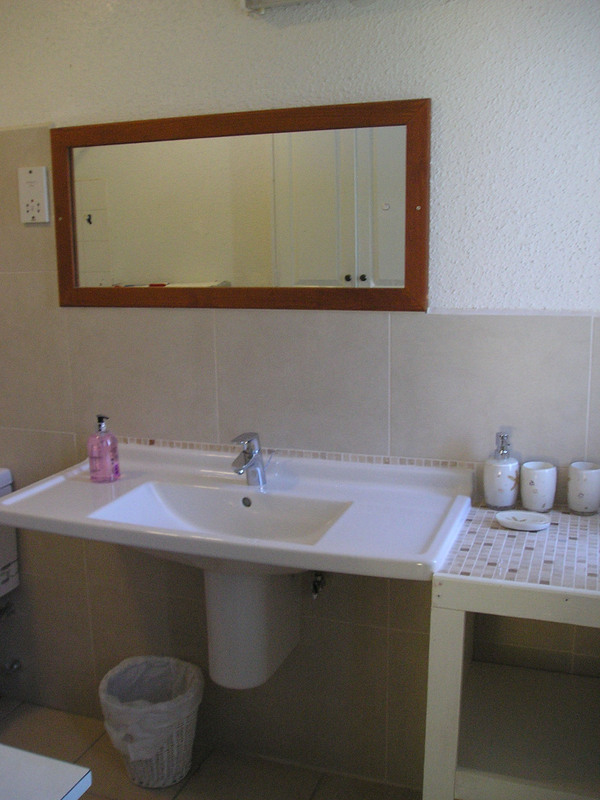 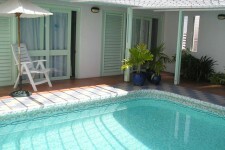 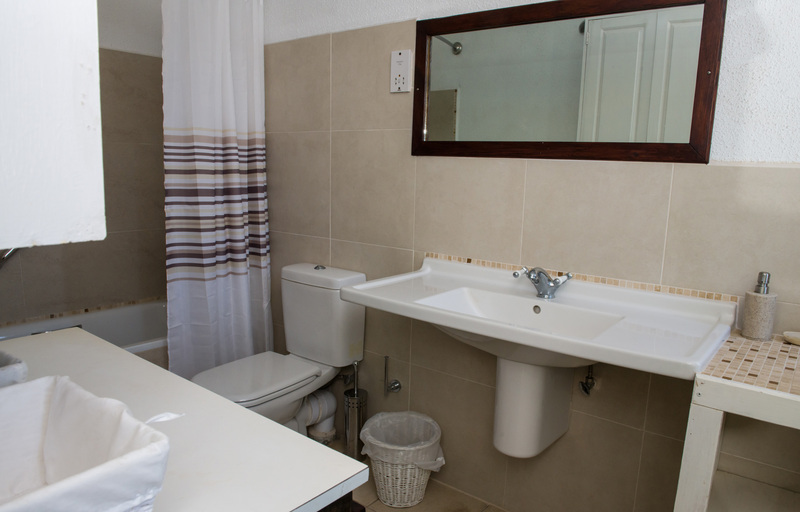 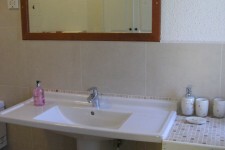 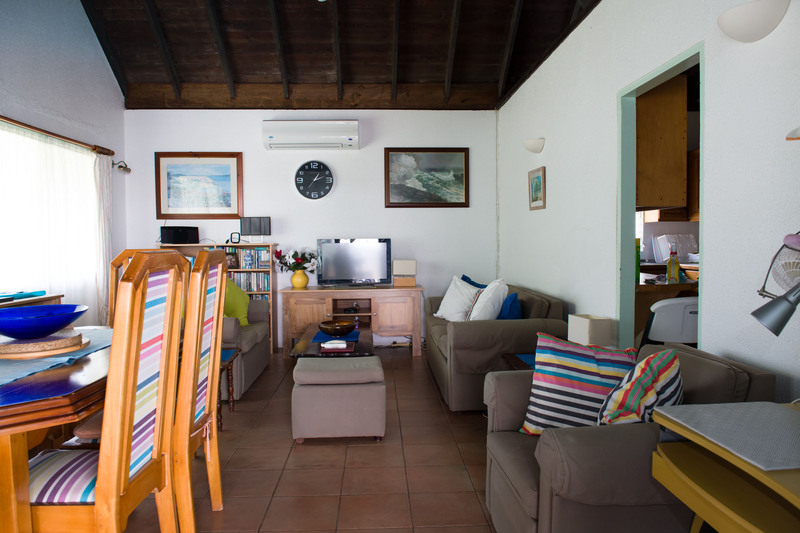 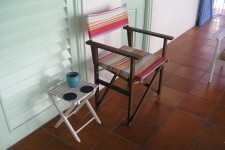 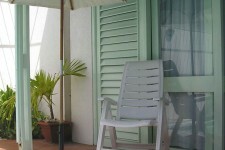 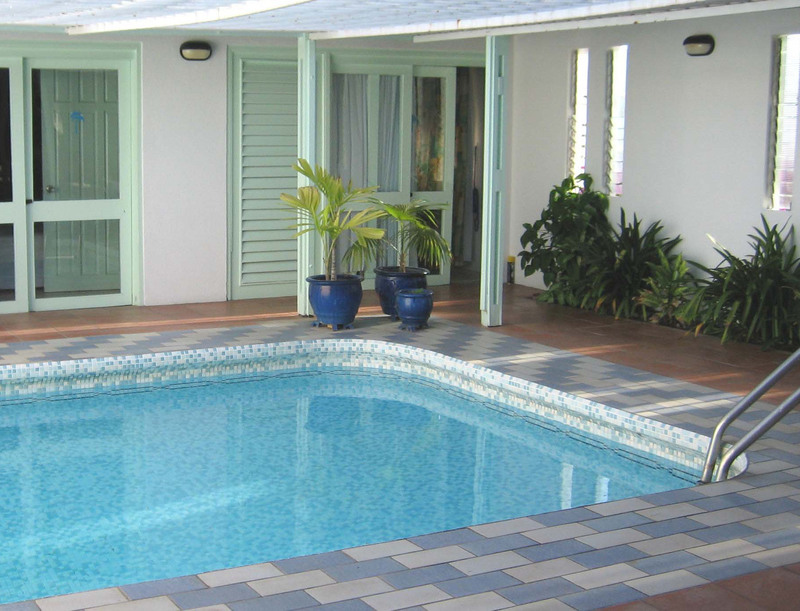 A splendid detached 2-bedroom self-catering villa in Grenada comes with full en-suite facilities. 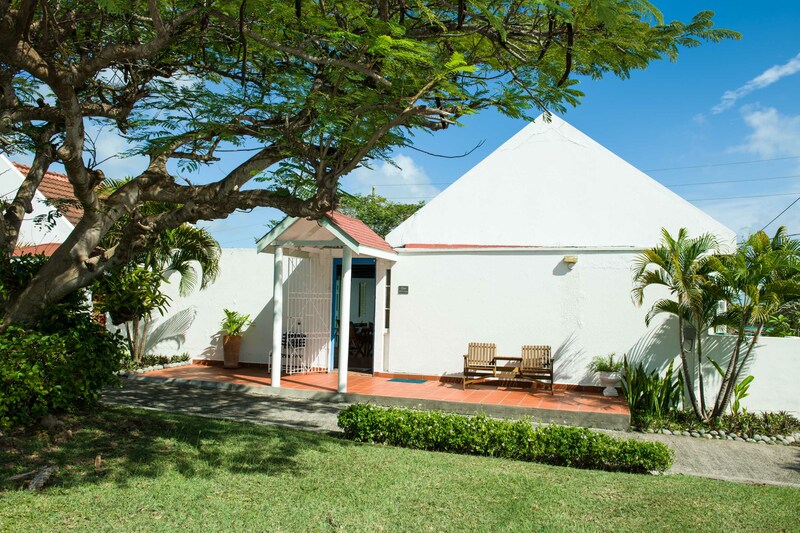 Situated within its own lush tropical grounds, with a commanding view of Lance Aux Epinés Bay and the Caribbean Sea, in a fashionable, quiet and exclusive residential area on the south east coast of the island. 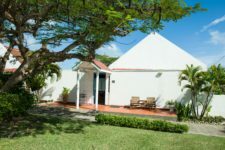 This special and very private Grenada villa, which you will have exclusive use of, has two double bedrooms both with en suite facilities. 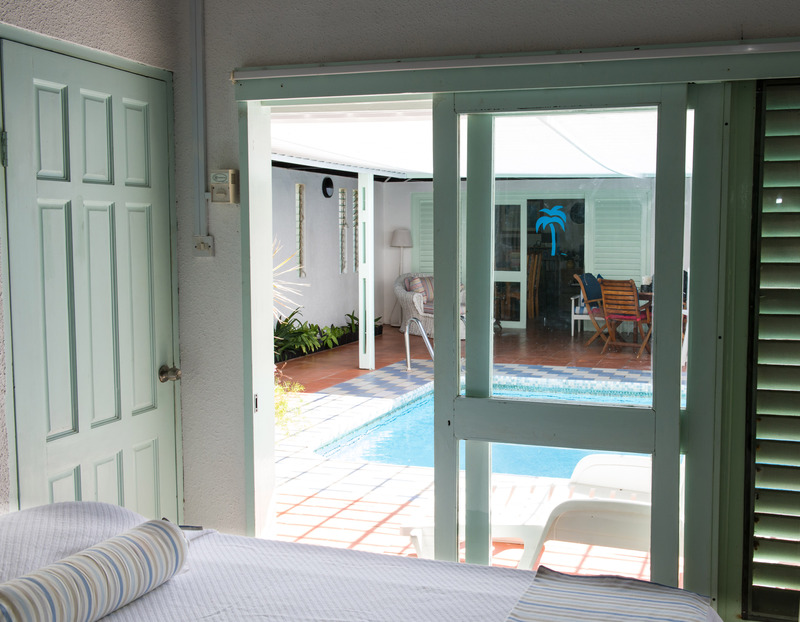 Step inside to your own private retreat. 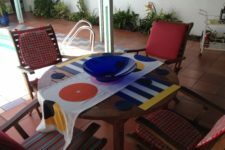 The indoor/outdoor covered patio area by the pool, is the focal point of the villa and offers complete privacy and the welcome retreat from the very hot sun of the day. 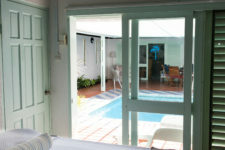 Take a dip in our mosaic plunge pool, sunbathe and relax in private. 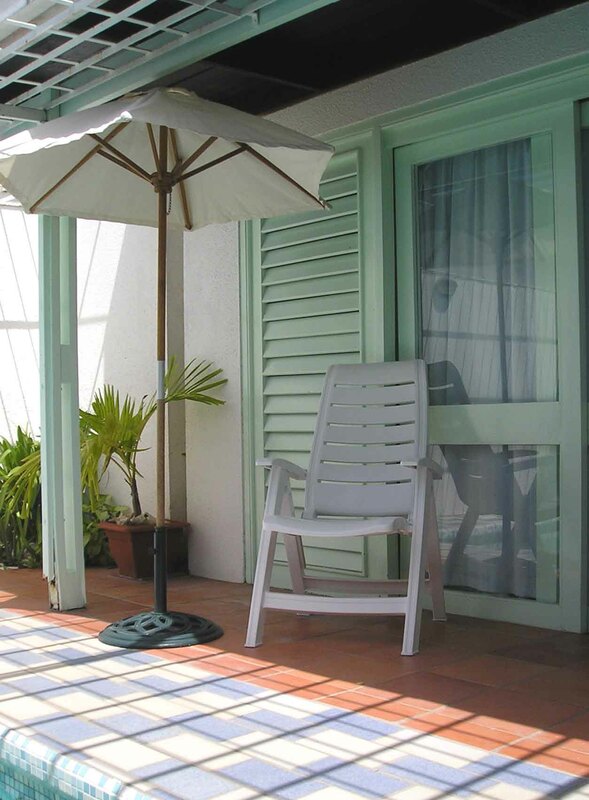 In the morning, breakfast can be taken on the patio to a chorus of songbirds. 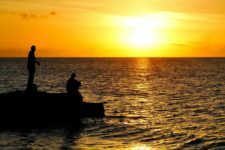 At sundown you can enjoy a rum punch or two, or a romantic meal, all with the sound of the night creatures stirring from their slumber, and a moonlight backdrop too. 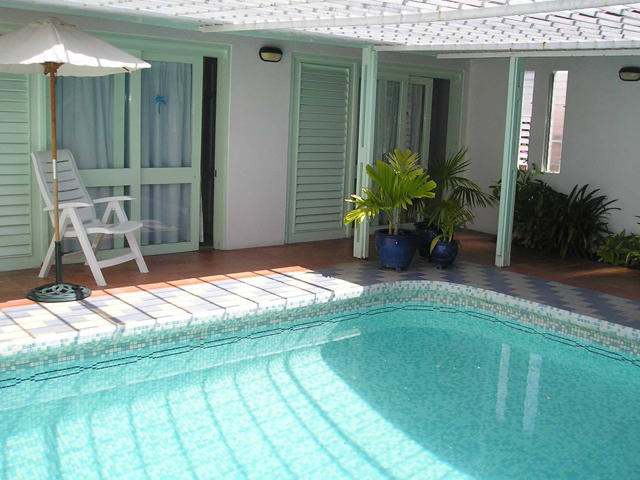 Indulge yourselves a little more by relaxing and easing away your cares by taking a dip in the pool at night under the stars of the Caribbean sky? 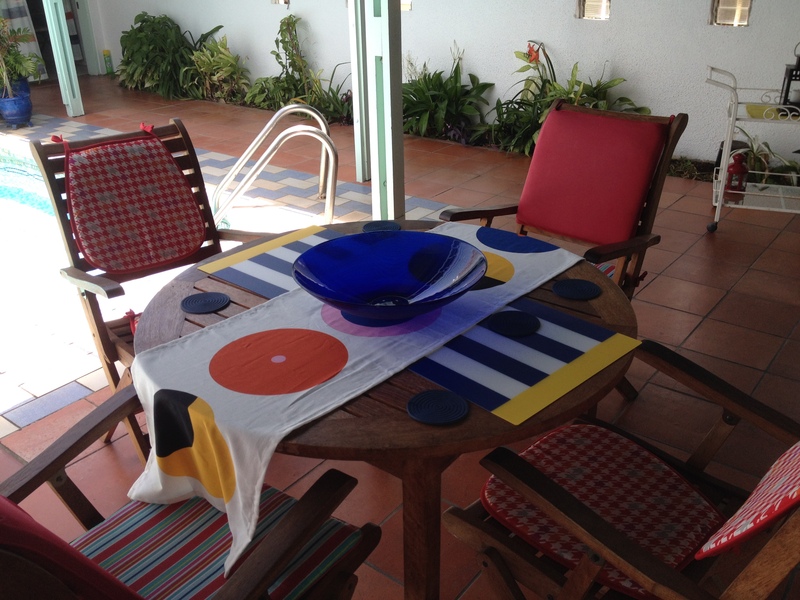 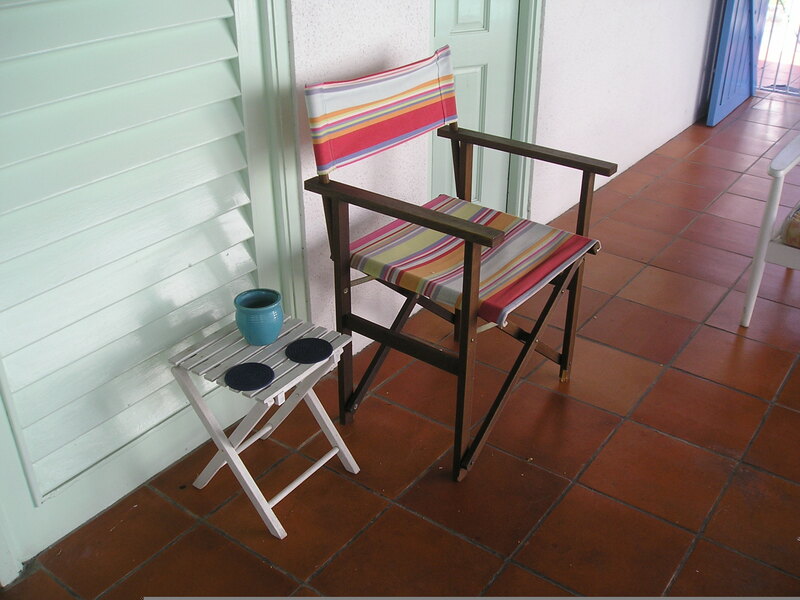 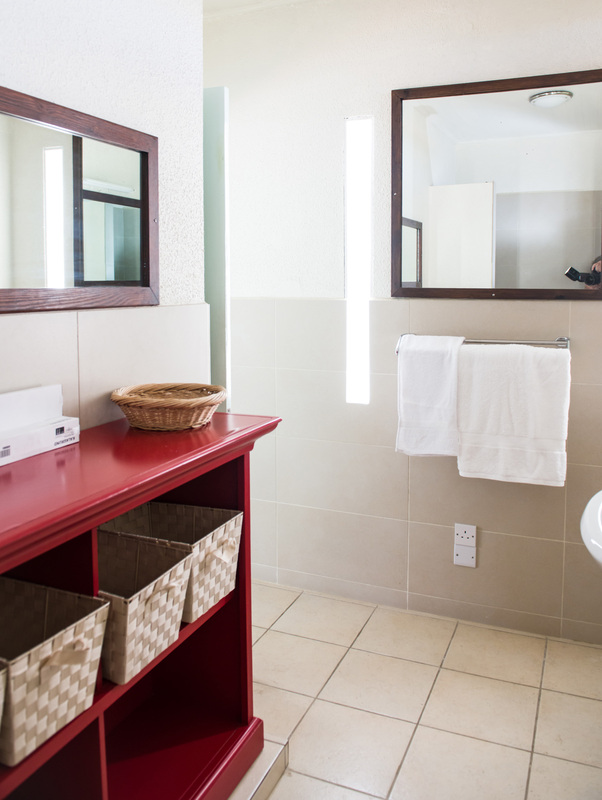 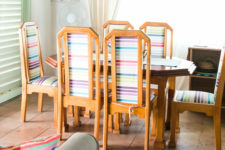 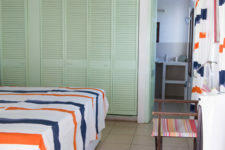 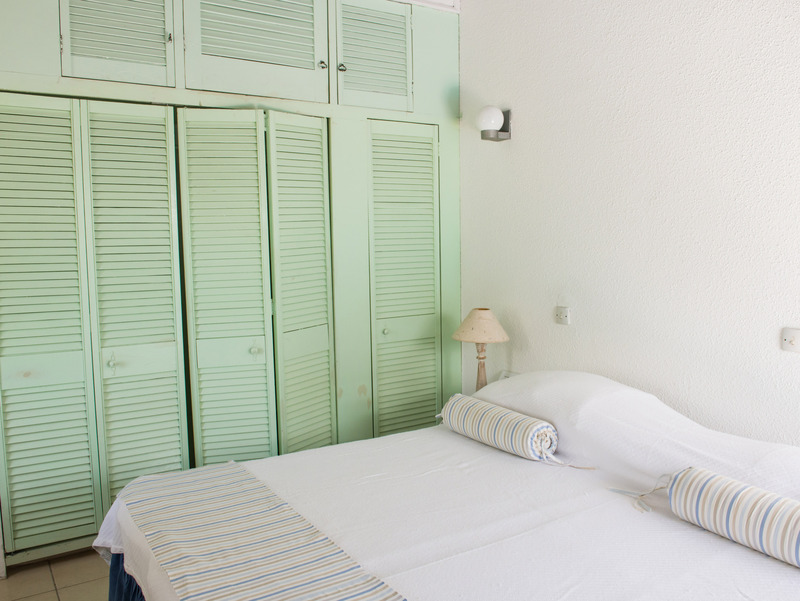 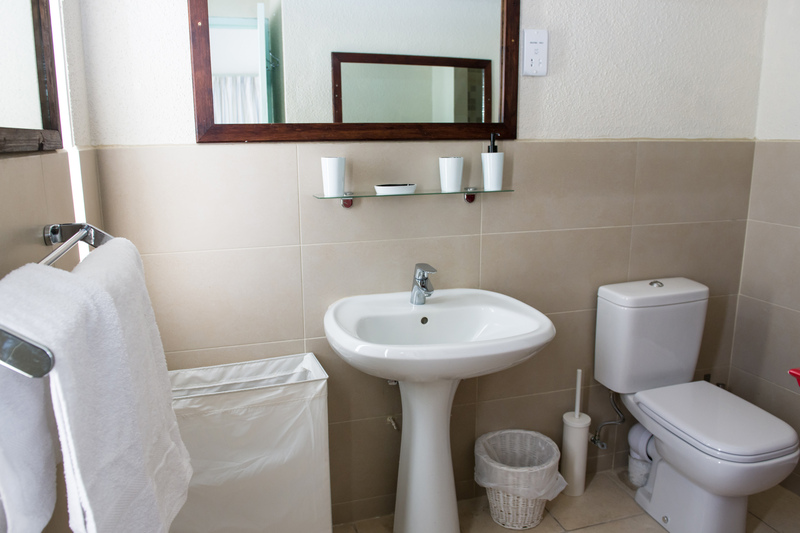 Our housekeeper will attend to the housework during your stay, giving you time to enjoy the island. 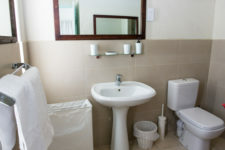 Service is three times a week so all you need to do is tidy up in between visits. 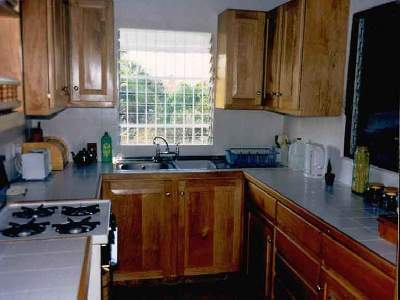 If desired, she will cook you a local dish. 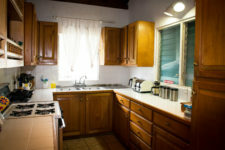 All you need to do is buy the local ingredients, she will do the rest!